Australian-born British classical guitarist John Williams plays classical guitarist-composer Nikita Koshkin’s best-known guitar work, the Usher-Waltz, a piece inspired by the Edgar Allan Poe story “The Fall of the House of Usher”, written for the Czech guitarist Vladislav Blaha. John Williams plays the Venezuelan composer Antonio Carrillo’s (1892 – 1962) “Como llora una Estrella” (English: “As cries a star”). From the ceremony of the Edison Klassiek Award 2007, which Williams received. You can also watch the full ceremony below. Australian-born British classical guitarist John Williams plays Isaac Albéniz’s Córdoba, Op. 232, No. 4, originally written for piano as part of Chants d’Espagne (Spanish: Cantos de España, English: Songs of Spain), a suite of originally three, later five pieces for the piano by Albéniz. John Williams plays Carlo Domeniconi‘s most well known 1985 piece Koyunbaba. Carlo Domeniconi (born 1947) is an Italian guitarist and composer known as a concert artist in both the classical and jazz idioms. 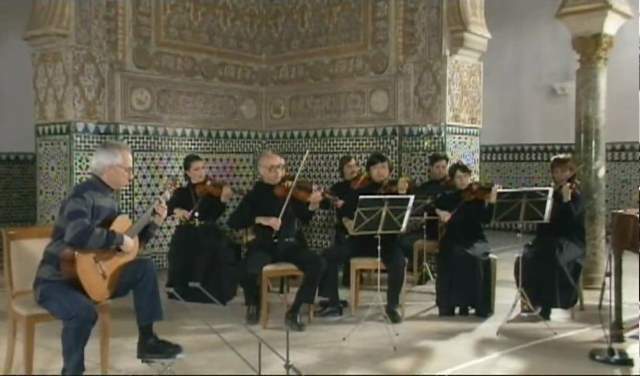 John Williams plays Sonata in D minor by Domenico Scarlatti on the guitar, inside the Reales Alcázares in Seville, Spain. 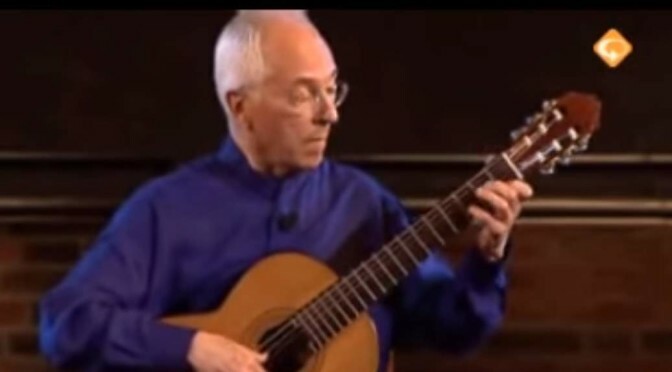 Australian-born British classical guitarist John Williams plays Agustín Barrios Mangoré’s Vals op.8 No. 4. Three great versions of “Concierto de Aranjuez“, a composition for classical guitar and orchestra by the Spanish composer Joaquín Rodrigo. The first version is from Paco de Lucia, the famous Flamenco guitarist. 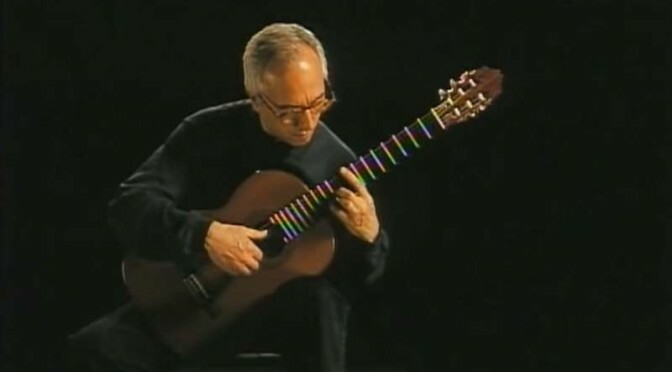 The second version is from Spanish classical guitarist Narciso Yepes, and the third version is from Australian classical guitarist John Williams.